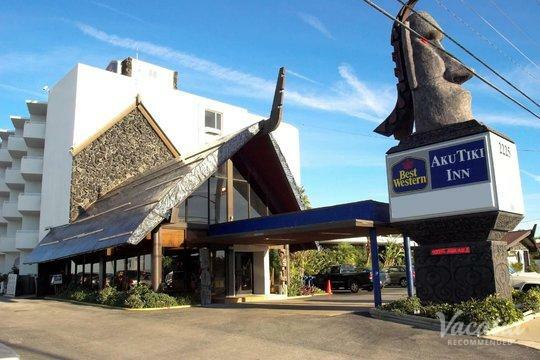 Race fans and beach lovers alike have found their own personal paradise in Daytona Beach, which is why this Florida hotspot attracts so many visitors every year. 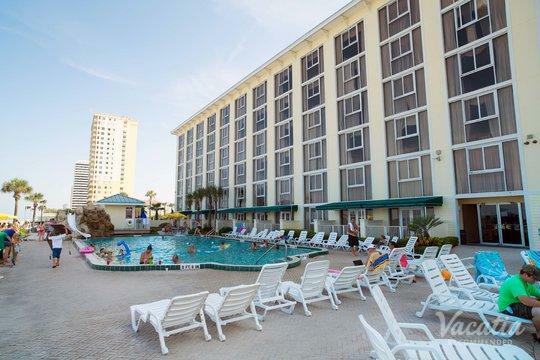 No matter what Daytona Beach has in store for you, let Vacatia simplify your trip planning process by providing you with a carefully curated selection of quality Daytona Beach three star resorts. 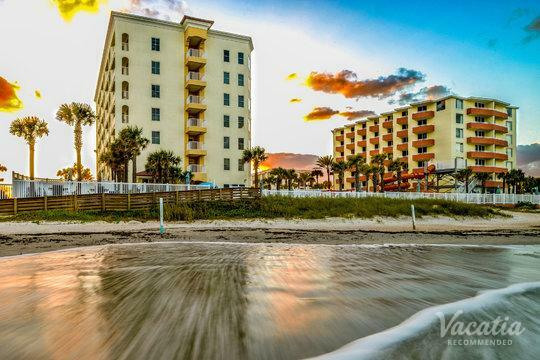 Vacatia focuses on finding great vacation rentals in some of the world's best vacation destinations, including the sun-kissed, fun-filled town of Daytona Beach. 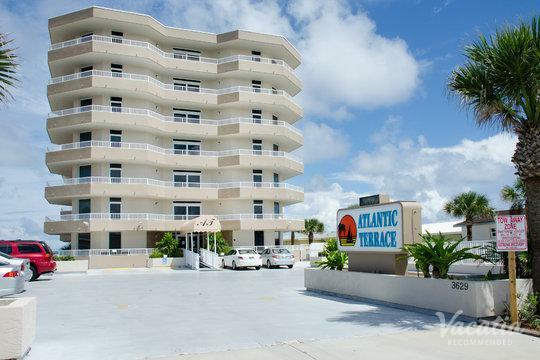 Vacatia's unique vacation rentals provide travelers with the perfect home base for exploring as well as relaxing, and you could soak up all that Daytona Beach has to offer when you book your stay at one of the best Daytona Beach 3-star resorts through Vacatia. Not only does Vacatia provide you with great selections of quality vacation rentals, but it also provides travelers with an attentive Guest Care team that is always available to answer any questions and address any concerns you may have. 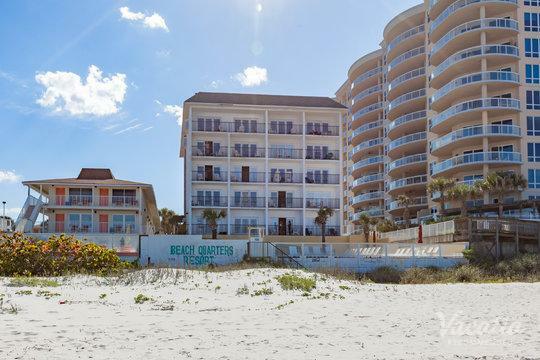 You can breathe easy knowing that you're in good hands when you book your Daytona Beach vacation rental through Vacatia. 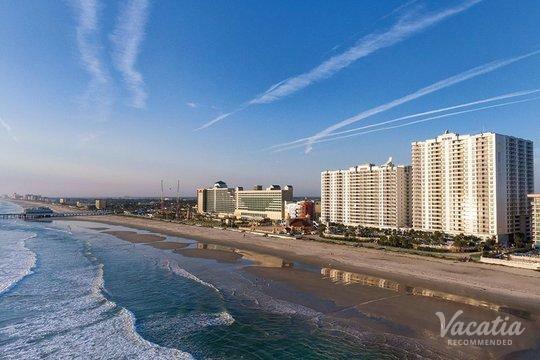 Daytona Beach is one of the most popular beach destinations in the country, and for good reason - it boasts miles of stunning beaches and a beautifully restored historic pier. In addition to its gorgeous beaches, Daytona is home to a world-famous auto-racing track, which is why the area is considered one of the biggest racing hubs in the entire world. 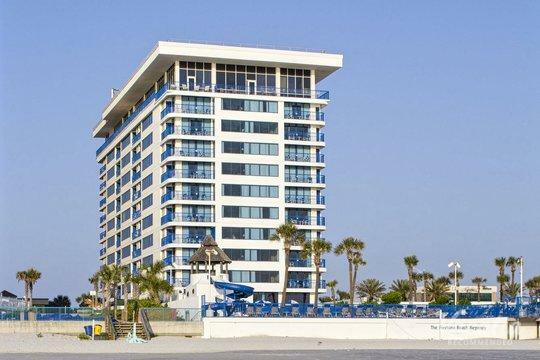 Whatever reason you're visiting Daytona Beach, you can elevate the quality of your vacation by booking your stay at one of the best 3 star condos Daytona Beach has to offer through Vacatia. As opposed to a standard hotel room, Vacatia's rental properties provide ample living space as well as the services of a resort. When you stay at a Vacatia property, you will have your own fully equipped kitchen as well as access to the resort's premier amenities and services, which means that you can experience the best of both worlds during your stay in Daytona Beach. Daytona Beach is a city located on the coast of Florida, and it has earned a number of nicknames over the years, such as "The Spring Break Capital of the World" and "The World's Most Famous Beach." 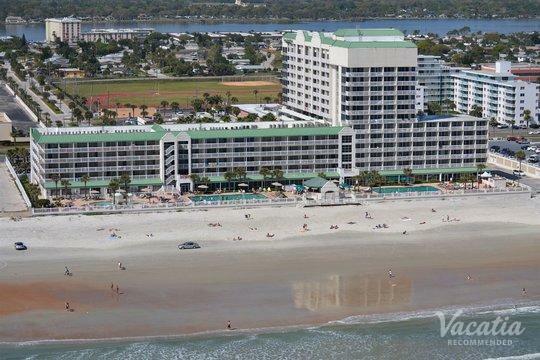 As home to the Daytona 500, Daytona Beach is also known around the world for its racing scene. From its beaches to its racetrack, there's no end to the excitement in Daytona Beach. So no matter what you have planned for your time in sunny Daytona Beach, Florida, you're sure to make lasting memories. 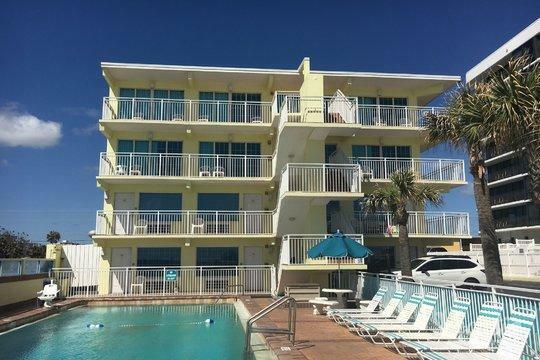 To enhance the quality of your Daytona Beach getaway, work with Vacatia to book your stay at one of the best vacation rentals in the area. 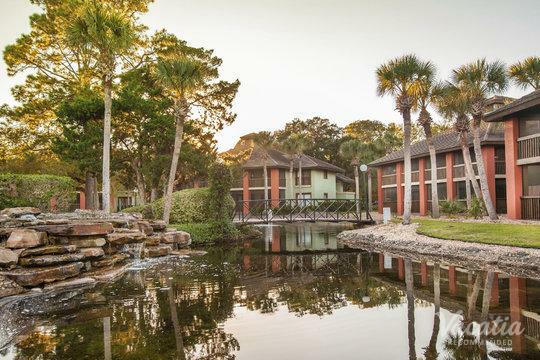 Rather than staying at one of the basic three star hotels Daytona Beach, you can rely on Vacatia to book a spacious, comfortable vacation rental at one of the city's best three-star resorts.